Estt. 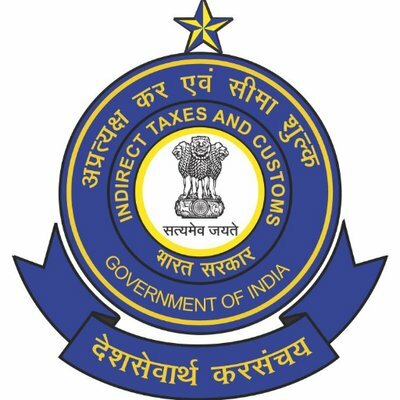 A PCCO: Sports Quota Recruitment 2019 for the post of Tax Assistant and Havaldar- reg. Minutes of the Combined GST Regional Advisory Committee Quarterly Meeting (First & Second Quarter) of Central Tax, Bengaluru Zone held on 06th December, 2019- Reg. The Opt-In for Composition Levy for 2017-18 is available on GST portal. The window for opting in for composition levy for 2017-18 will be open till 30th Sep midnight. It will be applicable from 1st Oct 2017. Registration of TDS service will be available on GST portal shortly.